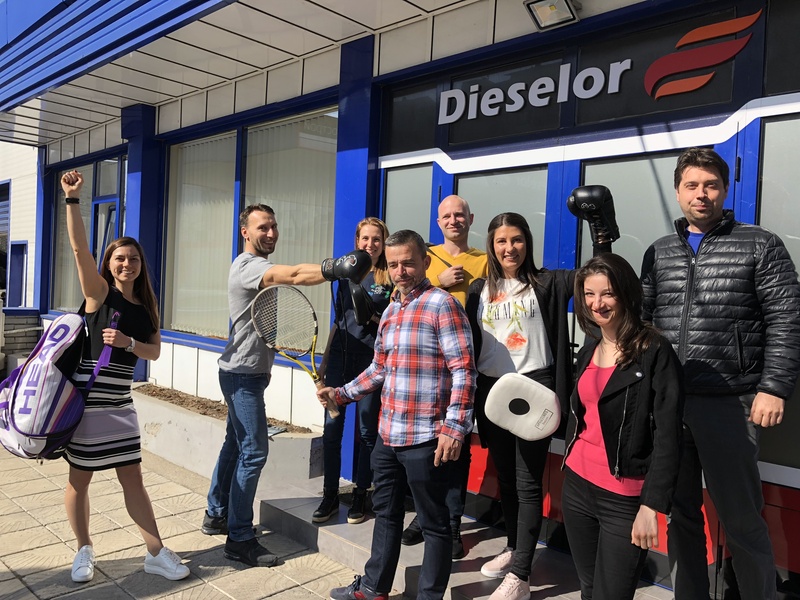 On March 22, 2019, Dieselor joined the initiative, organized by Benefit Systems Bulgaria, Sneaker's Day! 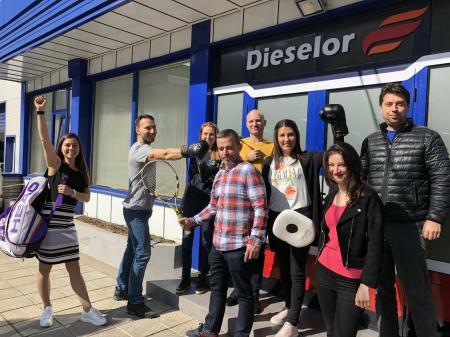 "In this way, we support the fight against the sedentary lifestyle and we hope to encourage people to be more active, and to take preventive measures against obesity, cardiovascular disease, high blood pressure and many other health problems." Did you know that 68% of Bulgarians have never practiced a sport and 2/3 of the Bulgarian population is overweight? 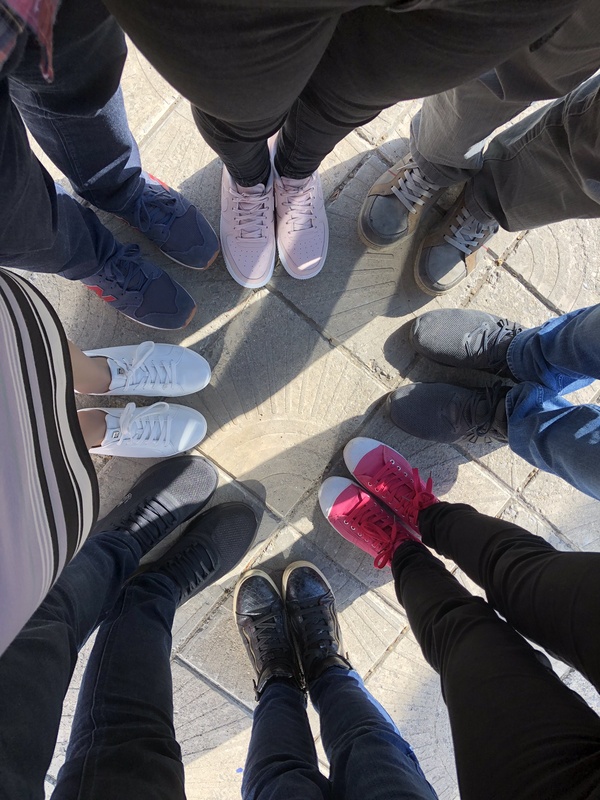 "We hope to inspire people not just one day to come with sneakers at work, but to find time and a desire to sport and to be active throughout the whole year.While most of us move by car, we can always park further, we can take the stairs instead of taking the elevator, and find the time to go for a walk or sport activity, even only during the weekends. ", Dieselor commented. 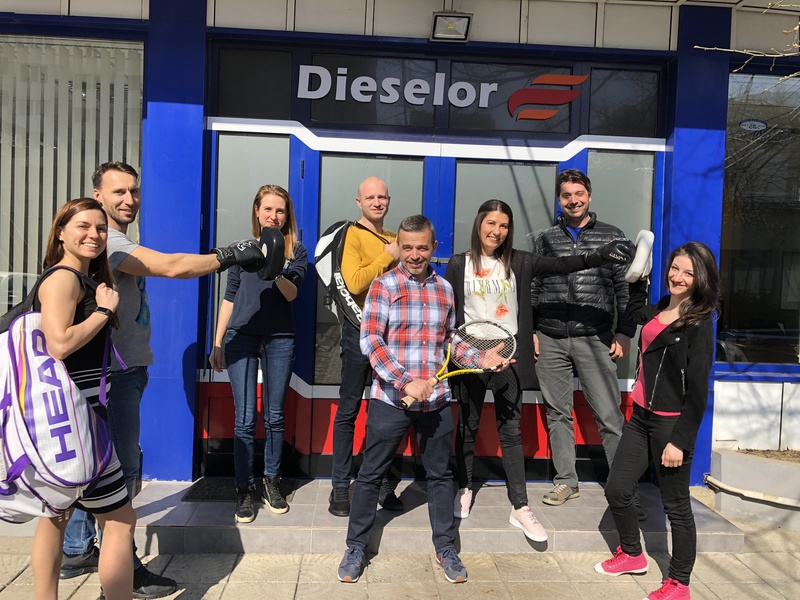 Together in our first "sport step" towards an active, more fulfilling, healthier and more balanced way of life.